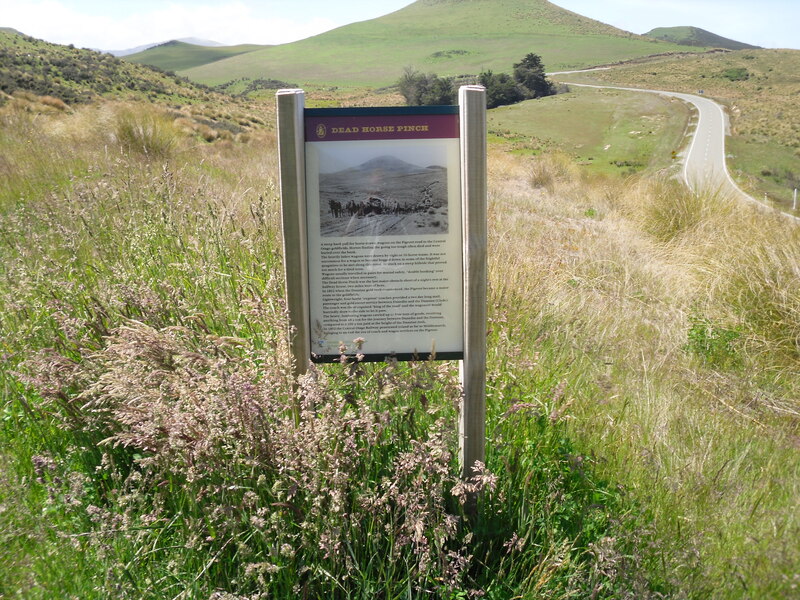 Waikaia AGM and Field trip report. Welcome to the Otago Goldfields Heritage Trust Website. The town lies on the junction of SH 1 (Christchurch to Dunedin) and SH 85 (The Pigroot) which was an early route to Central Otago. The journey inland was anything but easy for the early goldminers. 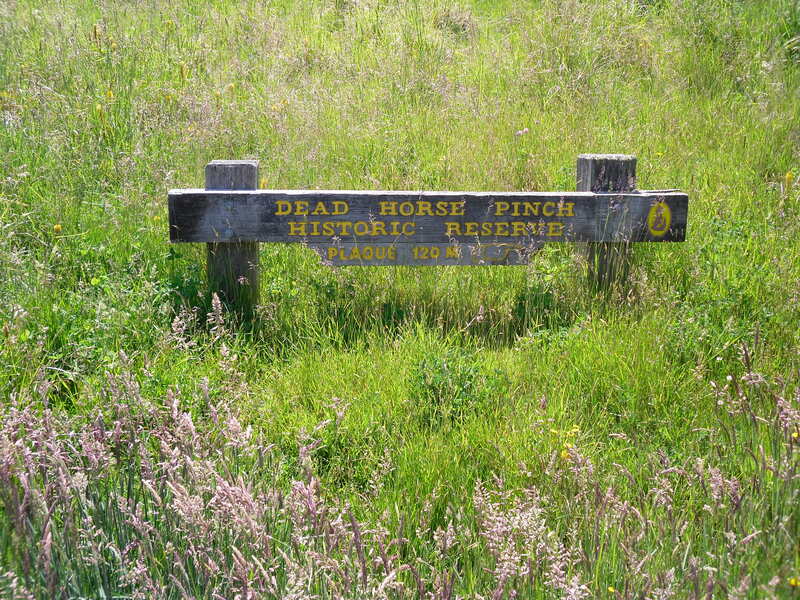 At Dead Horse Pinch, near the Pigroot summit (45km from Palmerston), is a roadside plaque which commemorates the hardships faced by the travellers – miners, wagoners and coaches in those early days. For current financial members - May 2017 - April 2018. Non member entries open 1st November.